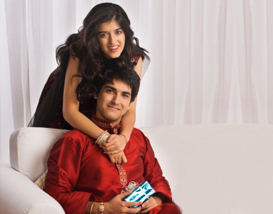 Raksha Bandhan, a festival of togetherness, fun, sharing and warm moments. This festival liberates us from the boredom of daily routine and provide the much needed time to rejuvenate the bond of love, shared by a brother and sister. 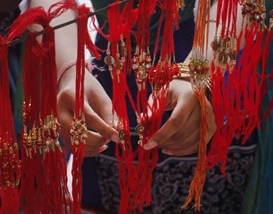 Society for the Confluence of Festivals in India (SCFI) seeks to develop a sustainable programme that will assist the people of modern world to understand the true essence of Raksha Bandhan : emotionally, socially and spiritually. 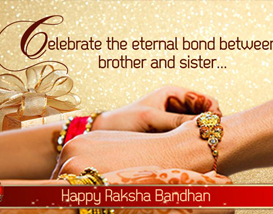 Through this website, SCFI tries to portray the basic cultural significance of Raksha Bandhan festival. This society also helps in creating an awareness among the masses about the various critical aspects attached with this festival. 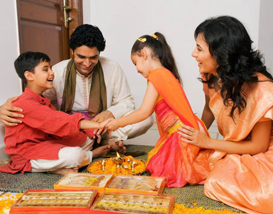 The website include all necessary information that ranges from knowing Raksha Bandhan in terms of history, legends, traditions & customs to various recipes and gift traditions. 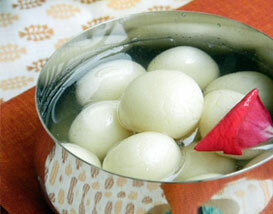 One can also contribute in this programme by submitting essays and messages and also by sending cards and gifts.